With all praise and glory to God, The Park Church of Christ continues to be known for its mission efforts. 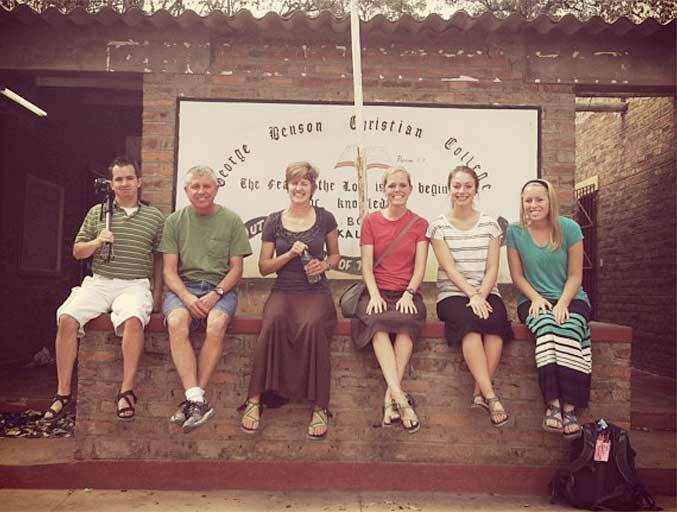 Our members of all ages actively participate in various mission trips throughout the year. 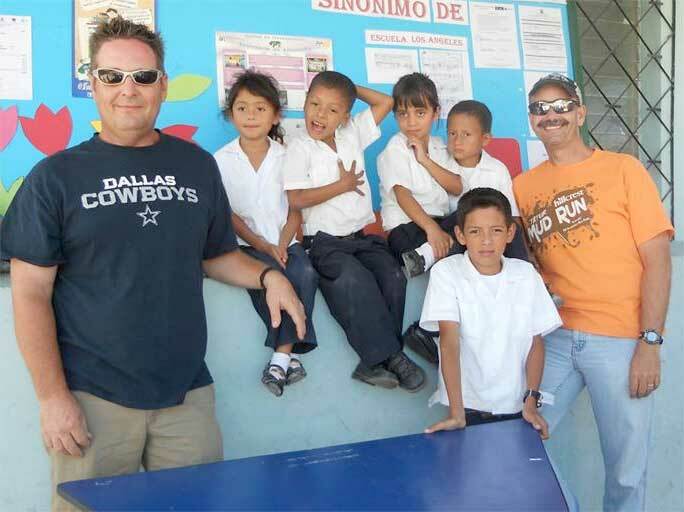 Many of our short-term mission trips are planned and coordinated by The Park CoC members. These trips range in duration from one to six weeks, with members traveling across the United States and around the world. *Let’s Start Talking (LST) is a short-term mission opportunity through the LST program. 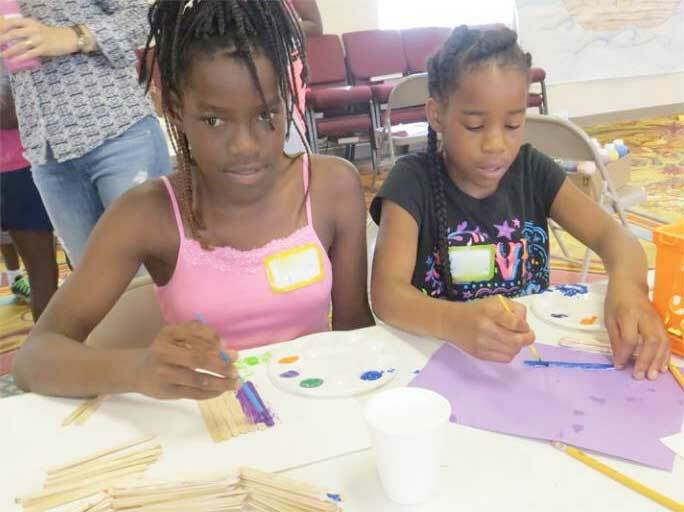 Park Plaza members teach a one day VBS to after school children’s program. Our members at the local mission site. 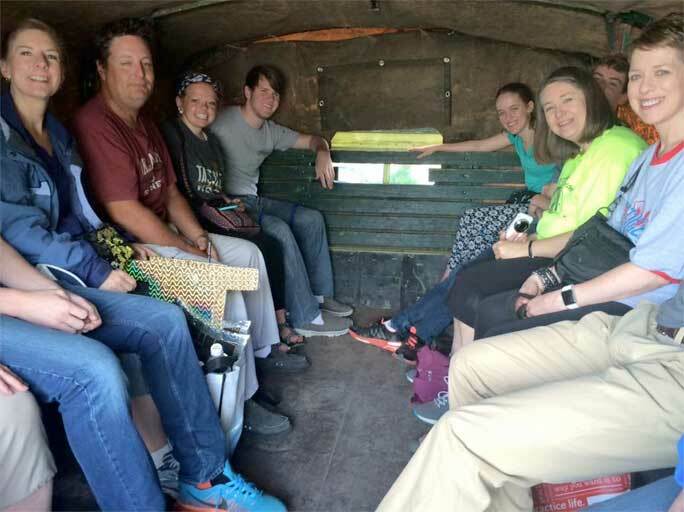 The Park members traveling to Honduran schools to teach VBS.